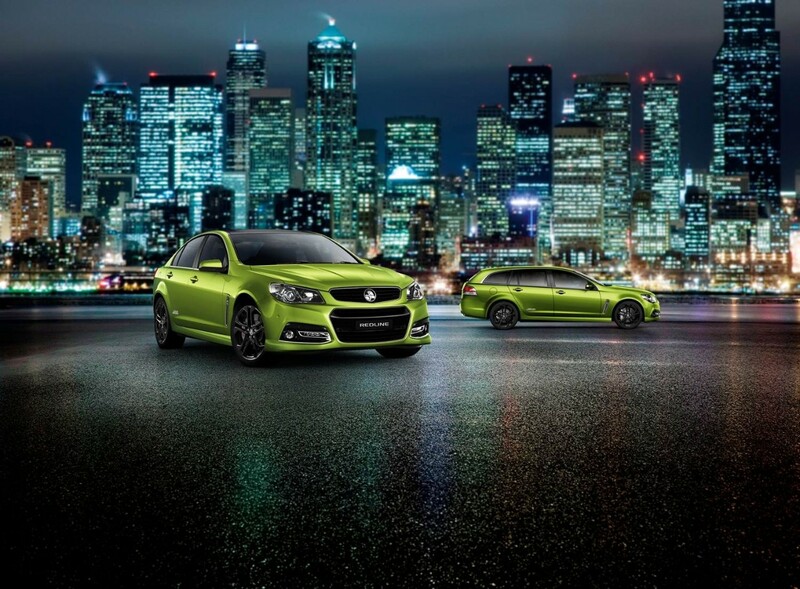 It seems Holden is incrementally updating its VF Commodore & WN vehicle range after launching just 17 months ago. The enhancements include an updated backup camera, new paddle shifters, recalibrated steering, along with new wheels and colors. 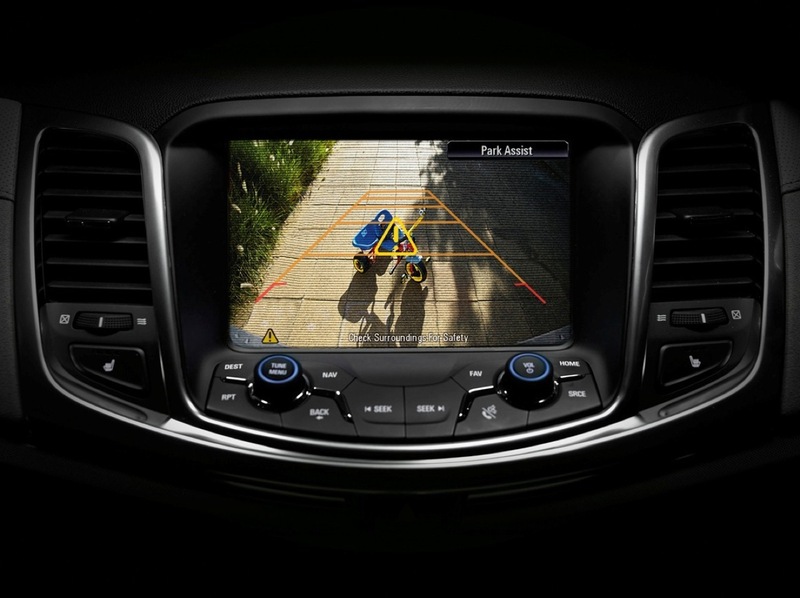 Unlike the MY13/14 cars, this reversing camera features guidance lines that fall in step with other up-to-date GM vehicles. This neat and beneficial feature will add to the value of buying a VF or WN model and will help Holden continue their segment-majority sales of the cars. On top of this, the Holden VF SV6 and Calais models receive a full-sized alloy spare wheel as standard, replacing the air compressor kit and tire sealant. The Holden Commodore SS V Redline also introduces a new, split-rim-design 19-inch black alloy wheels as a standard feature. A new gloss-black rear valance on sport model sedans adds to VF’s styling. On the inside, a new Jet Black interior is now standard on SS V Redline, with optional titanium interior highlights. Also in the appearance department, two new exterior colors have been added to the line-up. There’s the Some Like It Hot Red hue, which will be introduced across the entire VF Commodore range, and the Jungle Green color, which is reserved for the sports models only. And a new black roof option will become available on SS V Redline Sedan models in Red Hot, Jungle Green and Heron White early in 2015. 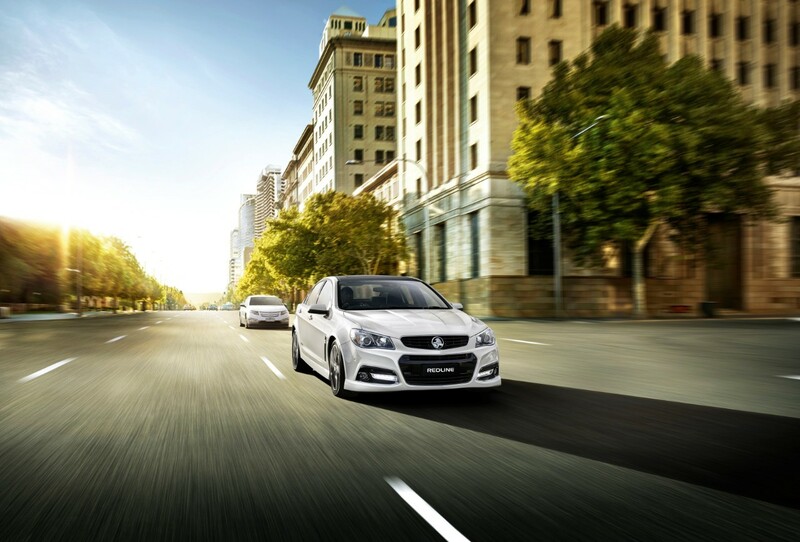 Lastly, Holden announced that it will be discontinuing its LPG bifuel powertrain option for the VF Commodore, while the Caprice range has been consolidated into a single Caprice V specification, but retains V6 and V8 power. Next story The Production Numbers Are In, How Unique Is Your 2014 Chevrolet Camaro 1LE?